Afternoon Tea at The Briers – Top Review! Truly fantastic & memorable stay – Trip Advisor Review! 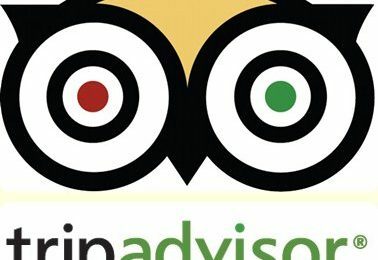 New Trip Advisor Review! 5 Stars – A Gem!